I’m not here to retire early. I’m already 50. So it’s too late for me. But I’d like to at least retire comfortably. Thanks for writing in. It’s always so nice to hear from our readers. And it’s our pleasure to provide quality resources and actionable ideas to people just like yourself. It’s with that in mind that I’m responding to you today. Look, John, 50 is still young. So let’s not lose hope yet. You’ve got plenty of time to prepare for a very comfortable retirement. I’m probably one of the best people in the whole world to write to you. I say that because I have experience with aggressive time frames. In fact, I went from $0 to full-on retirement in just six years. 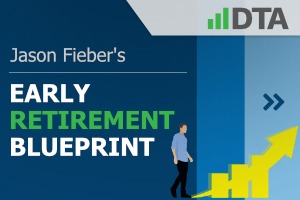 I explain it all in my Early Retirement Blueprint. I made some serious lifestyle adjustments so that I could live below my means, and then I invested my savings into high-quality dividend growth stocks. If you’re going to ensure that comfortable retirement in short order, I’d suggest taking a very serious look at doing the same thing. Save a high percentage of your income. 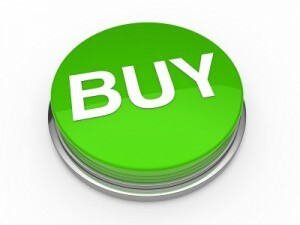 Then systematically invest intelligently. But it’s a tried-and-true path to build sustainable wealth and passive income. Check out my FIRE Fund. That’s a real-life and real-money early retirement stock portfolio. It’s valued at well into the six figures. And it generates the five-figure and growing passive dividend income I live off of. I built that Fund from scratch, in only a few years. And I did it on a very middle-class income. I don’t know how much money you make, nor do I know what you already have in terms of assets. But I can say that the methods I’m describing here can work for just about anyone. Now, the lifestyle adjustments you’ll have to make are up to you. I’m assuming you’re not already saving a high percentage of your income, or you wouldn’t be writing in to us. Those lifestyle adjustments could include downsizing your abode, driving an older and lower-class car, and eating out less often. Whenever you spend money, you’ll have to ask yourself a very simple question. Is this purchase worth more to me than a comfortable retirement? If the answer is no, you already know what to do. You’ll have to start there. However, that capital will have to be invested so that you can earn a return and generate the passive income you need to live off of without a job. 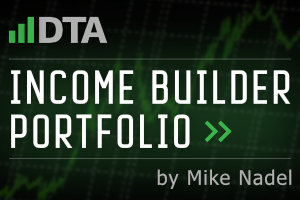 Well, the strategy I’ve used, and still use, is dividend growth investing. Dividend growth investing is a fantastic long-term investment strategy. It’s basically perfectly suited to retirement. That’s because anyone who retires is going to want to be able to have peace of mind regarding their investments. And they’re going to need the passive income necessary to pay bills without a job. This strategy solves both angles. High-quality dividend growth stocks are often blue-chip stocks that represent equity in some of the best companies in the entire world. Take a look at the Dividend Champions, Contenders, and Challengers list to see what I mean. 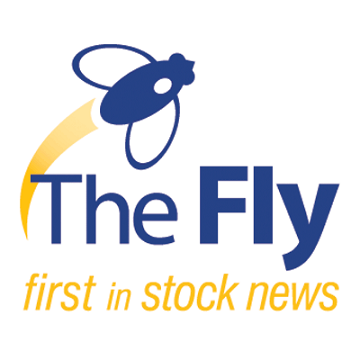 That list contains data on more than 800 US-listed stocks that have raised their dividends each year for at least the last five consecutive years. You’ll see household names all over that list. These are world-class enterprises. Investing like that certainly helps me sleep at night, even though I know this portfolio has to last me for decades. Then there’s the passive income you’ll need to live off of. Well, that’s where the dividend in dividend growth investing comes in. 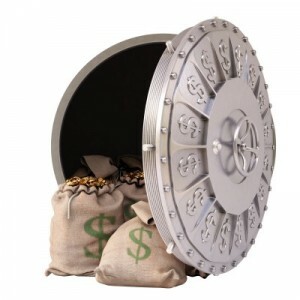 A cash dividend is a payment from a company to its shareholders, which is essentially a portion of the profit they earn. Shareholders are ultimately the collective owners of any publicly traded company. A dividend is simply what a shareholder is owed, in my view. Just imagine waking up and getting paid for nothing. That’s more or less the life of a retired dividend growth investor. I say that as someone who lives off of dividend income in his 30s! 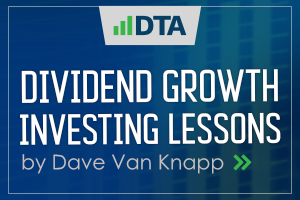 Fellow contributor Dave Van Knapp penned a great series of articles that are designed to educate investors on the strategy of dividend growth investing. His Dividend Growth Investing Lessons go over the A-Z on everything DGI. Make sure to read through that, as this short response to you is only a primer. Once you feel educated and ready to invest your capital, John, we’ve got you covered with actionable ideas. 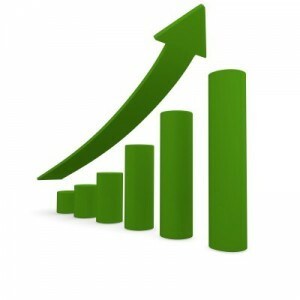 I personally highlight a compelling long-term dividend growth stock investment idea every Sunday. 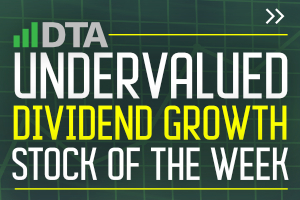 My ideas, which are stringently vetted, are freely shared via the Undervalued Dividend Growth Stock of the Week series. You’re not short on resources or opportunities, John. And I think if you take the inspiration from my journey and run with it, you won’t be short on capital or assets. But it’s up to you to take those steps and ensure that comfortable retirement for yourself. Make sure to get started today. 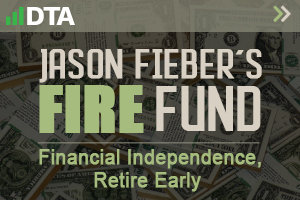 Disclaimer: Jason Fieber is not a licensed financial advisor, tax professional, or stock broker. Please consult with a licensed investment professional before investing any of your money. 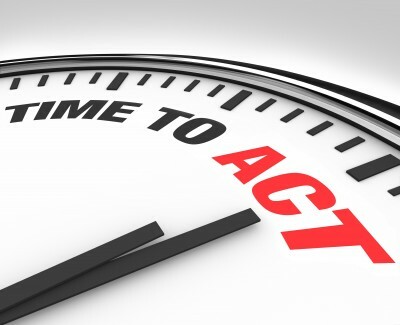 If your money is not FDIC insured, it may decline in value. To protect the privacy of our readers, any names published in this article are under aliases. In addition, text may be edited, omitted or paraphrased for grammar or length.